People always ask us if our paper wallet is durable and our answer is always yes! 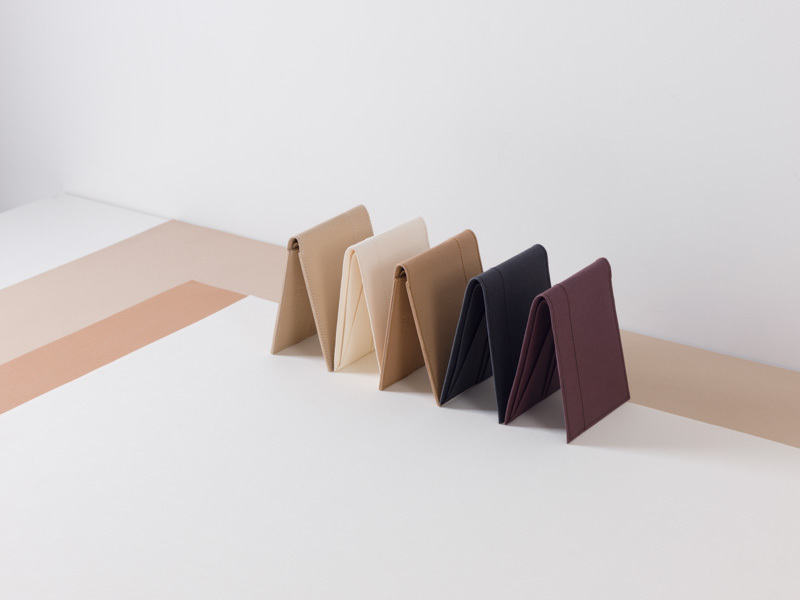 There are so many different wallets made from different materials out there; but we still think ours is unique in that it's made from a durable, yet thin, paper. Because it's so thin, even when you put all your cards and cash in it, you'll hardly notice it's there. 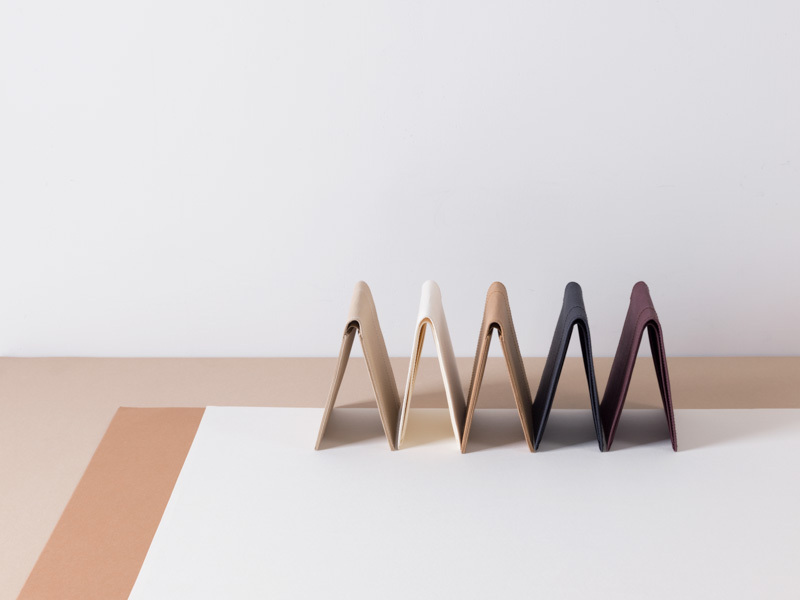 If you want a well-crafted, beautiful and thin wallet, you're sure to like ours.